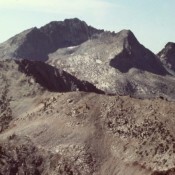 Forty-one of Idaho’s mountain peaks serve as the highest points in forty-two of Idaho’s 44 counties. The highest elevations in Jerome and Gooding counties are not mountain peaks. Out of staters Ken Jones and Bob Packard were the first to reach all the Idaho county high points. Dan Robbins was the first Idaho resident to reach the summit of all of Idaho’s county high points. It will take a lot effort, time, snacks, and gas money to finish the list. 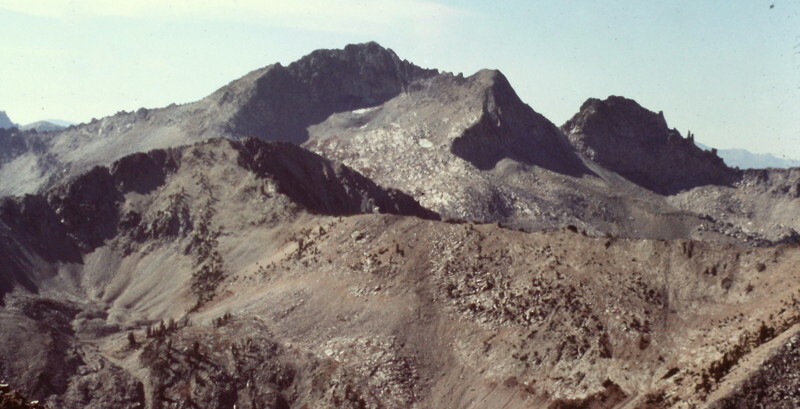 Andy Martin developed the earliest list of Idaho county high points. Since his original work improved maps became available. We have just updated the list below to incorporate the updated elevations found on the newer maps and added links for each paek covered on the Idaho A Clmbing Guide website. View the list at this Link: Idaho County High Points.